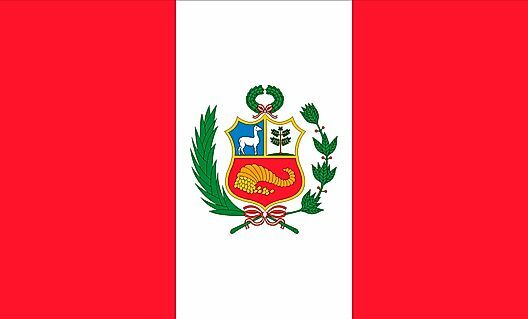 Name: The name Peru come from the word Biru. Biru was the name of a local ruler who lived near the Bay of San Miguel, Panama. The Spanish adopted the name in 1529.